I’m currently on page 311 and I’m totally enjoying it. I don’t know if it’s okay to use the word “enjoying”. 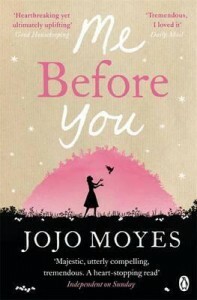 It’s my first Jojo Moyes book and I like her style of writing. I still have mixed feelings about Will but I totally love Lou. I am aware that something big (and painful) will happen soon so I’m preparing myself. I started reading this book last year (around September) and I had a hard time focusing on it so I put it down. I’ve decided to finally continue reading it this month. I’m hoping to finish the other books in the series before the new book comes out. Me and my husband are currently binge-watching the tv series. Black Crow White Lie is a story of Carson, a young boy who has a magical gift of healing, living in Hollywood motels together with her alcoholic fortune-teller mother. She tells him stories of how great he was in his past life including stories about his deceased father as a war hero. During the absence of her mother, Carson finds out the truth about his identity and is confused on what to believe in. Read my full review here. I’m also hosting a giveaway on my Instagram account. 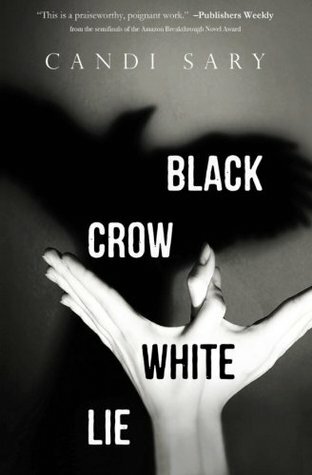 3 winners will be randomly chosen to win a physical copy of Black Crow White Lie. Check out the details here. This was Ms. Dela’s first novel and was published in October 2014. I got my copy from a giveaway on Instagram hosted by Alina and Ms. Dela. I didn’t read the synopsis (like always) so I cannot tell you anything what it is all about except it’s a YA, Fantasy/Paranormal. It also has high ratings on Goodreads so I suggest to add this on your TBR. Hope you can get back into Clash of Kings. I haven’t watched the show yet because I don’t want to ruin the books. Happy reading and thanks for participating in WWW Wednesday! 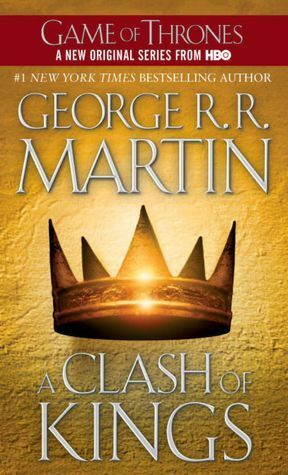 I hope you can get into Clash of Kings this time round. The first two books in the series are my favourites. It’s been so long since I read them all I’m going to have to find some summaries to remind me what happened before I read the new book! I’m waiting for my copy of Me Before You to come in the mail! I won a giveaway on Instagram too and it’s the UK cover which is awesome. 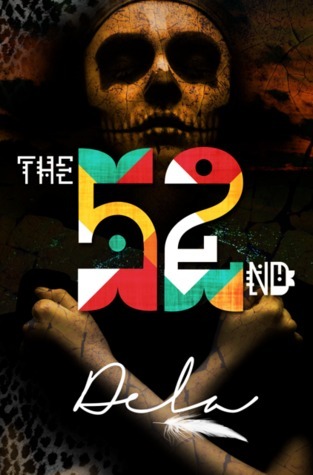 I read The 52nd this month, I have a review on my blog for it. I was the minority on that book – didn’t love it like everyone else was. Totally bummed about it.